MP4 video format has become very popular in recent years and users download videos in mp4 from Youtube daily. To download youtube videos as mp4 you may need a converter along side a youtube downloader. 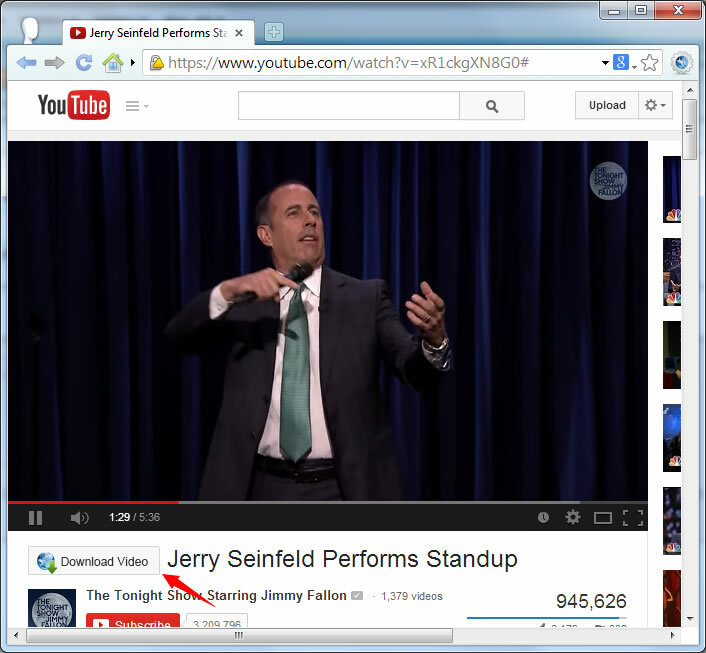 With Slimjet Youtube downloader feature, you need nothing but a click of a button to download videos as MP4. 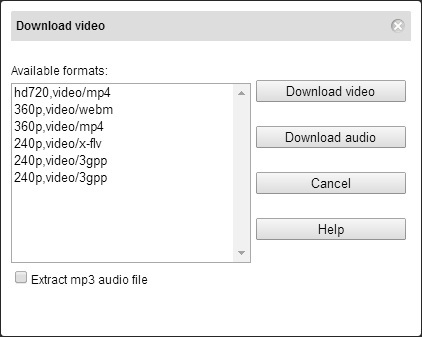 Once you click the youtube video downloader button, a dialog box opens to let you choose mp4 video format as shown below. you can either choose HD video or lower quality video and save on to your hard disk. So, whether you wish to keep mp4 videos in your computer or play on the go on your mobile, download youtube videos as mp4 easily and enjoy.